If you live in NE - Newcastle or the surrounding areas and have experienced a fire, flood or any other disaster in your Home or Business we can help. 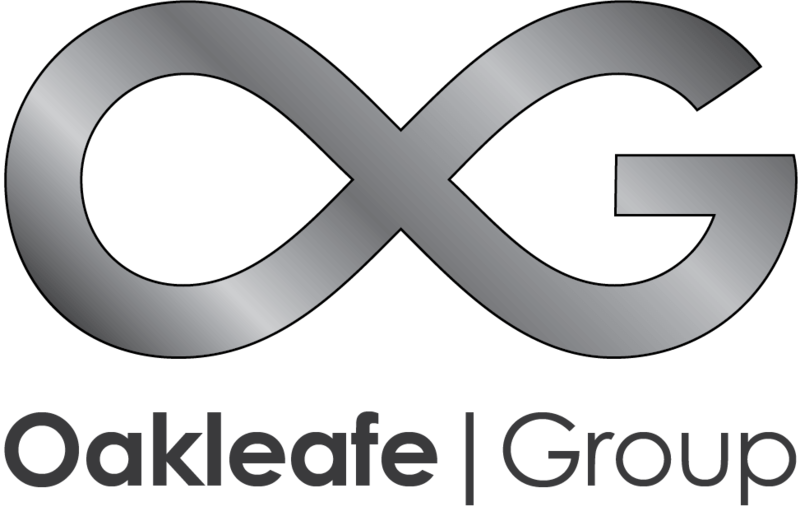 Oakleafe Claims is one of the oldest and largest Loss Assessor companies in the Country. Contact us today to discuss how we can help you. One of our local and experienced Loss Assessors will be happy to offer you some free advice and take the stress away. We have handled hundreds of Insurance Claims in Ne - Newcastle just like yours so rest assured we have seen many disasters like you have experienced. Our Loss Assessors in NE - Newcastle are regulated to handle Insurance Claims and are professional and fully qualified. They have the experience to handle all type of Insurance Claims of any complexity. Call our NE - Newcastle Loss Assessing office to discuss your claim. Our initial advice is completely free and without obligation. Oakleafe is on your side throughout the process. We will act as the intermediary between you the policyholder and the Insurance Company.